"Democracy 2030" questions how parliaments will function in the future, how to engage and involve youth, and the importance of democracy for the 2030 Agenda for Sustainable Development. 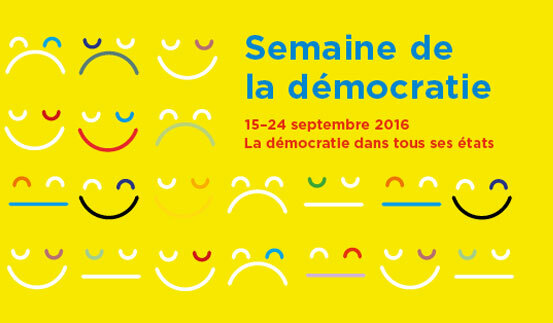 On 21 September parliamentarians and experts will imagine the elections and the parliaments of the future as part of Geneva’s Democracy Week. 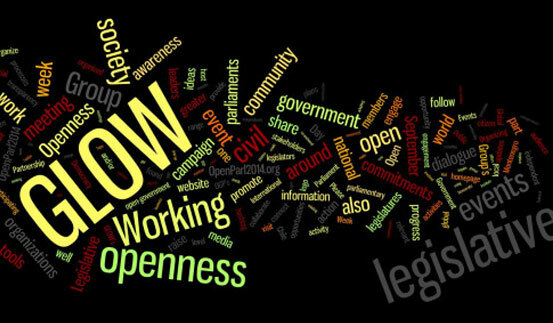 The third annual GLOW (Global Legislative Openness Week) seeks to advance legislative openness commitments and share best practices among parliaments and civil society organizations around the world. 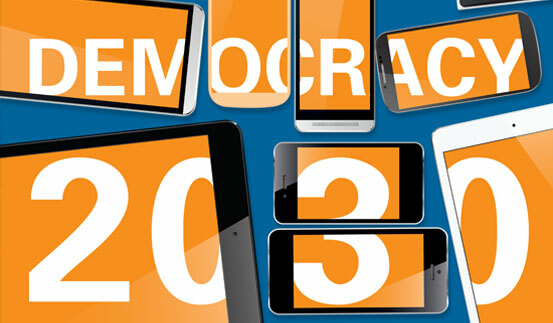 International Day of Democracy 2016 - questioning the future of democracy. 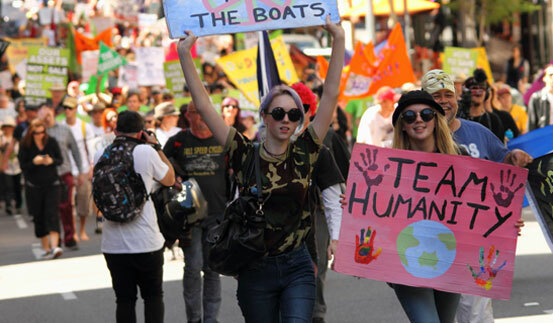 Citizens are demanding a bigger say in the political process – explore these ideas to create positive change. Strengthen voices for democracy – use, share or adapt our free materials to promote International Day of Democracy. 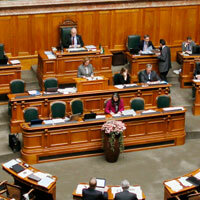 The Inter-Parliamentary Union (IPU) is the global organization of national parliaments. 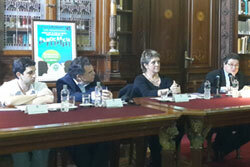 We work to safeguard peace and drive positive democratic change through political dialogue and concrete action. In 2016, we are promoting International Day of Democracy through our Member Parliaments in 170 countries around the world. Since the United Nations General Assembly declared in 2007 that every 15 September should be observed as the International Day of Democracy, hundreds of events have been held to mark this day in over 100 countries. 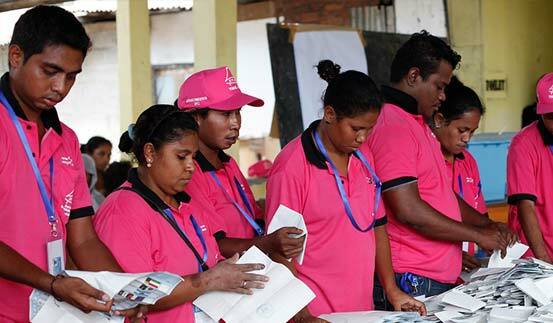 Find out more about how countries around the world are marking International Day of Democracy this year.